April Cookie Classes Now Available! 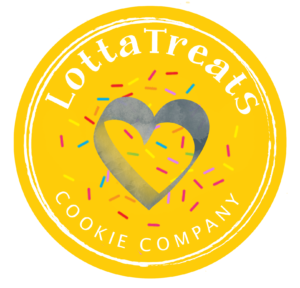 LottaTreats creates one of a kind hand piped sugar cookies. Decorated sugar cookies can be an every day treat or the perfect accent to your special event, from birthdays to weddings to baby showers or a gift to say “thank you”. Not only pretty to look at, but taste great too! Order Your Custom Cookies Today!